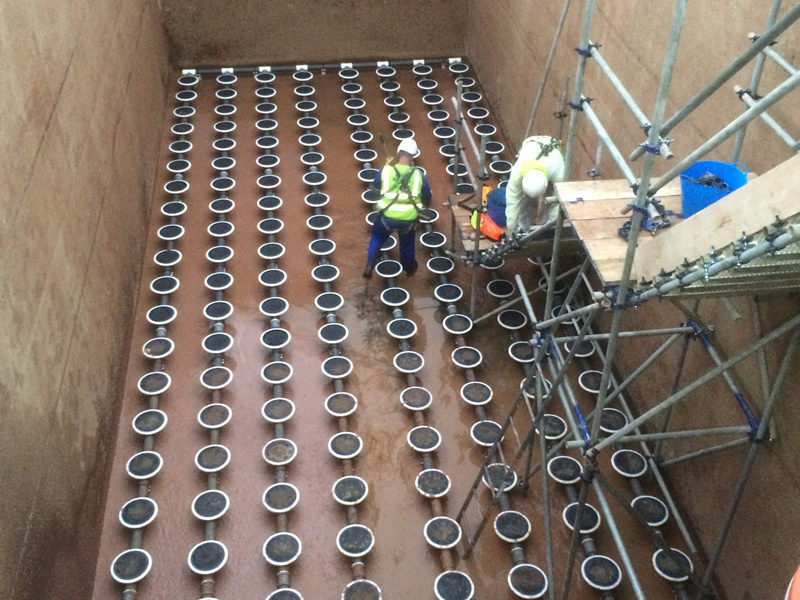 In order to change over the Aeration Tank Filter Heads in the Effluent Plant Muller Wiseman required a solution which would enable de-classification of the tanks from Confined space to Restricted access to enable Engineers to replace 400 filter heads situated at the bottom of two 5.5 metre deep above ground tanks. 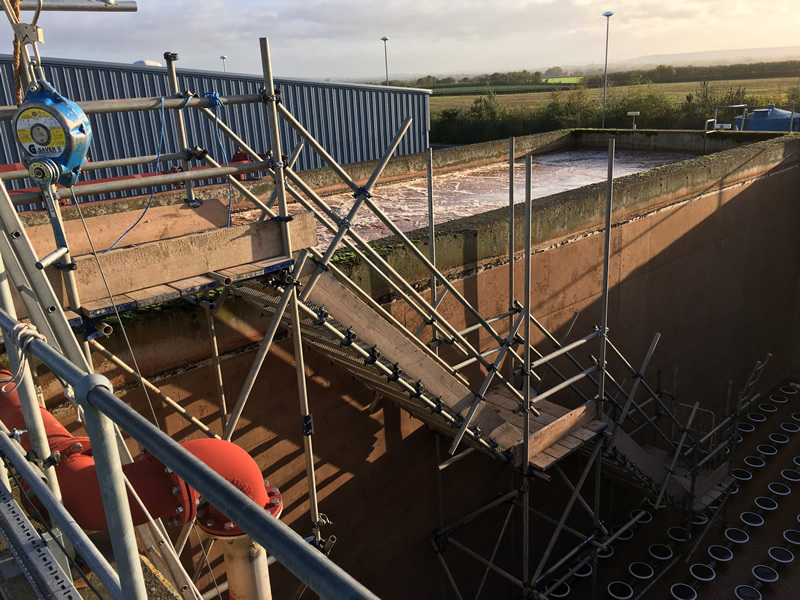 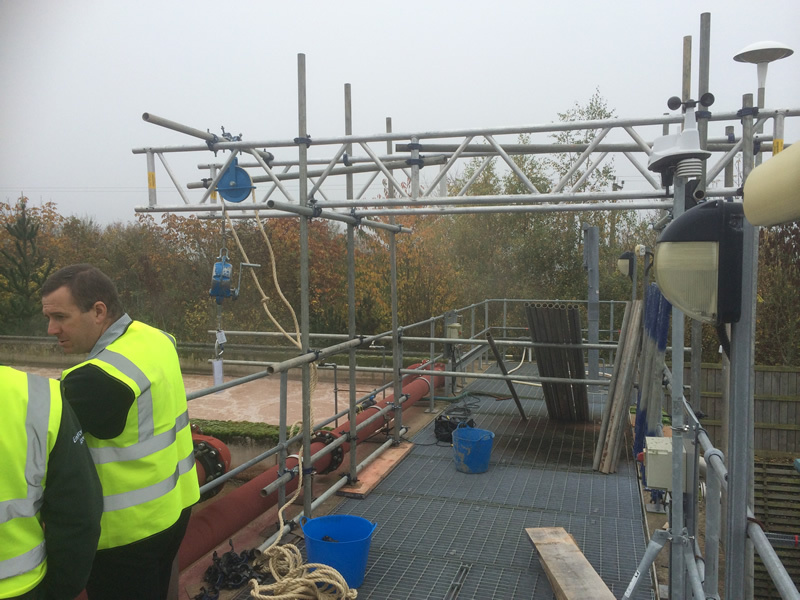 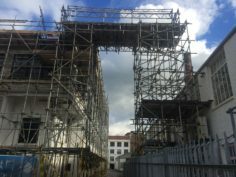 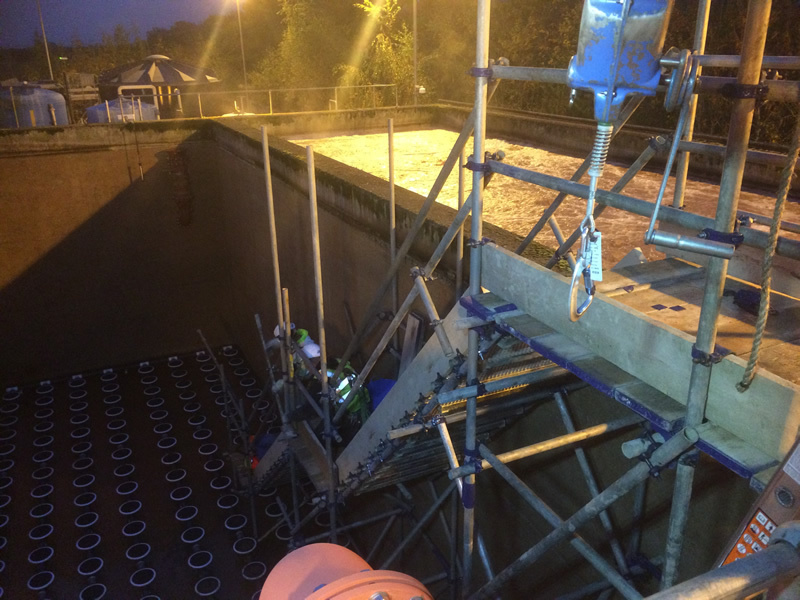 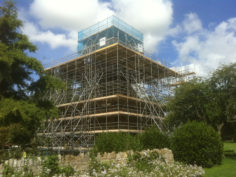 Montana used our Confined Space Entry Team to construct two staircases and a gantry above the tanks and supplied a Rescue Team on Standby throughout the scaffolding works. 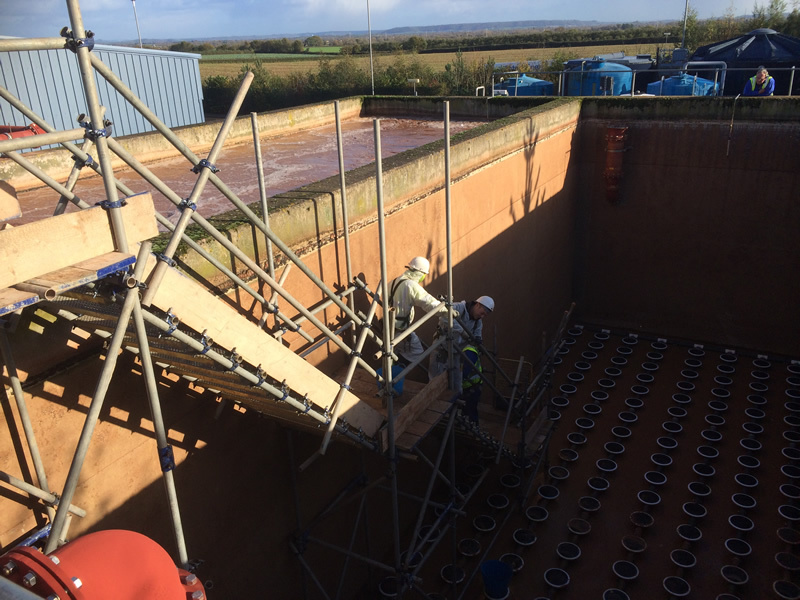 As a result of our prompt service the works were completed in 3 weeks rather than 4 resulting in less down time for the plant. 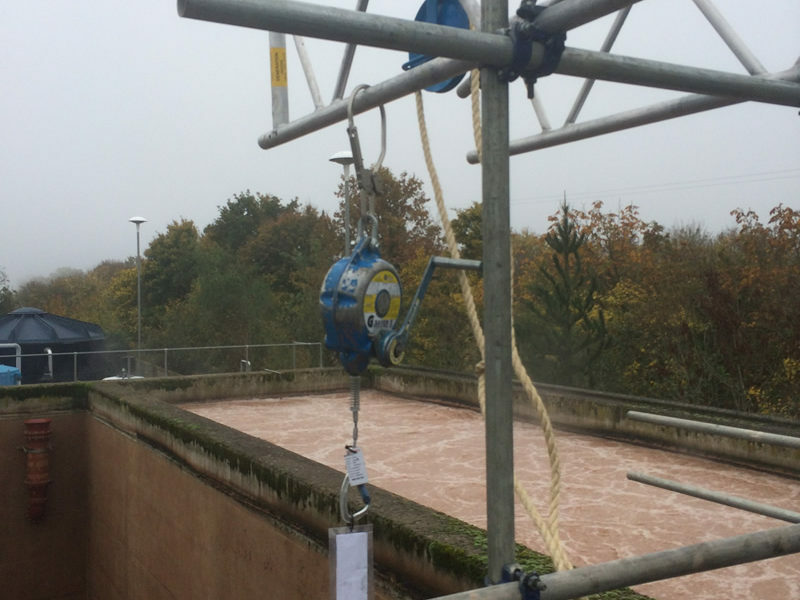 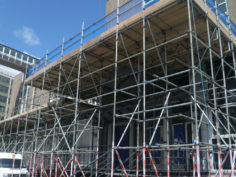 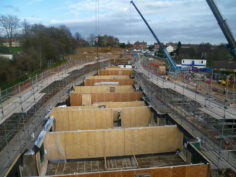 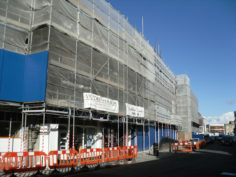 Montana worked with Muller Wiseman and Erik’s to programme the works to run in harmony with all parties involved to the highest safety standards and were vetted by an independent Confined Space Specialist throughout the works. 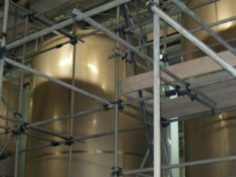 The tanks were drained and refilled in sequence in order to ensure time for testing and recommissioning without delays to production.